Root beer reviews so we can all have good brews! Bottle and Label: Pretty uninteresting label. The part that jumps out at me is the “Made with Pure Honey.” I’m always interested in honey sweetened root beers. Conclusion: Folks, Dominion Root Beer is delicious. 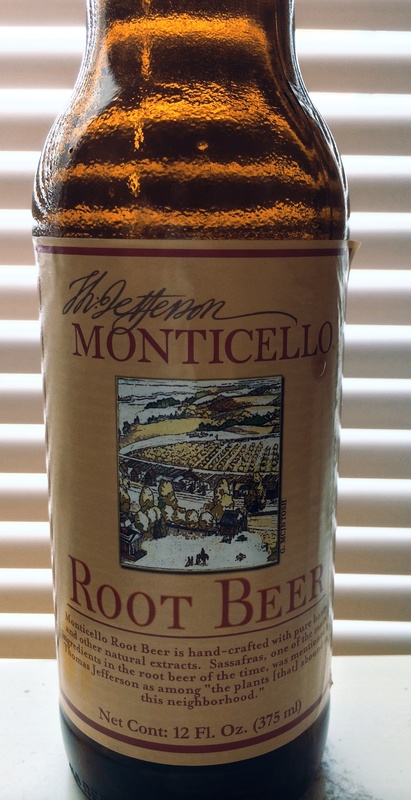 It reminds me of the root beer that introduced me to gourmet root beer: Henry Weinhard’s. Like that brew, Dominion is smooth with strong vanilla and honey flavors. This brew strikes that delicate balance between carbonation, smoothness, and flavor that your typical big name brand can’t match. I’m going to award this root beer an Editor’s Choice award. Conclusion: Reading Draft Root Beer is pretty stinking close to a perfect brew to my taste buds. The only real downside I can think of is the weak smell when poured. The flavors are perfectly balanced and make for a truly enjoyable beverage. With summer approaching and BBQ season upon us I can think of no reason not to add this brew to your rotation. In fact, it’s so good it deserves an “Editor’s Choice” award. Grab this one. 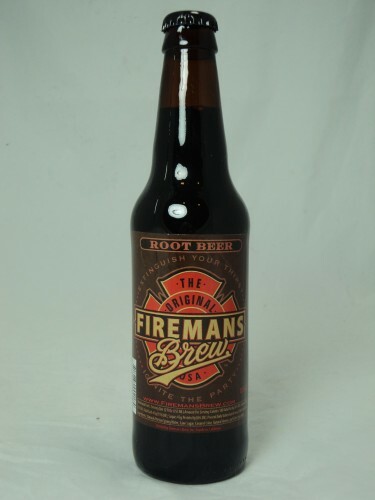 Extinguish your thirst!” How could you not want to try this root beer after reading that? Conclusion: Redmon’s Root Beer doesn’t do anything fancy. It is just a solid tasting root beer. A little better than average and probably comparable to an IBC. It won’t win any beauty contests but on a hot summer day the strong flavor is just right. Conclusion: Margo’s Bark Root Beer is a winner. With only one small mark against it in that it could use just a bit more carbonation, it gets everything else right. I love the strong smell that adds to the overall enjoyment of the beverage. I love the strong flavor which fits the smell perfectly. I love the hint of vanilla which give the flavor a satisfying smoothness. 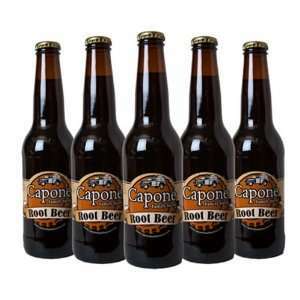 This is a root beer that easily rises to the top of the pack and should definitely be on your short list. Because of that, this root beer earns the coveted “Editor’s Choice” award! 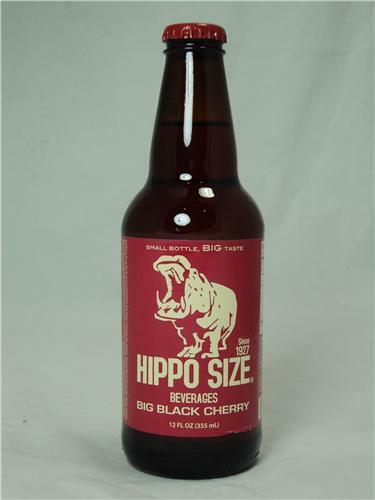 Conclusion: Hippo Size Beverages Jumbo Root Beer claims to be big on taste. I’d say that is pretty true. This root beer doesn’t aim to do anything crazy. It just takes a tried and true formula and executes it very well. The flavors are all nicely balanced, the smell is pleasing, and the carbonation is just right. This looks like a brew just about anyone could enjoy. If you are having any get togethers early in the new year you should definitely consider this root beer.